Our property at 30 John Fitch Highway is a 4,800 square foot building that is located on one of the busiest intersections in Fitchburg. The property has excellent frontage and visibility for the 40,000 cars that pass through the intersection daily of John Fitch Highway and Summer Street daily. 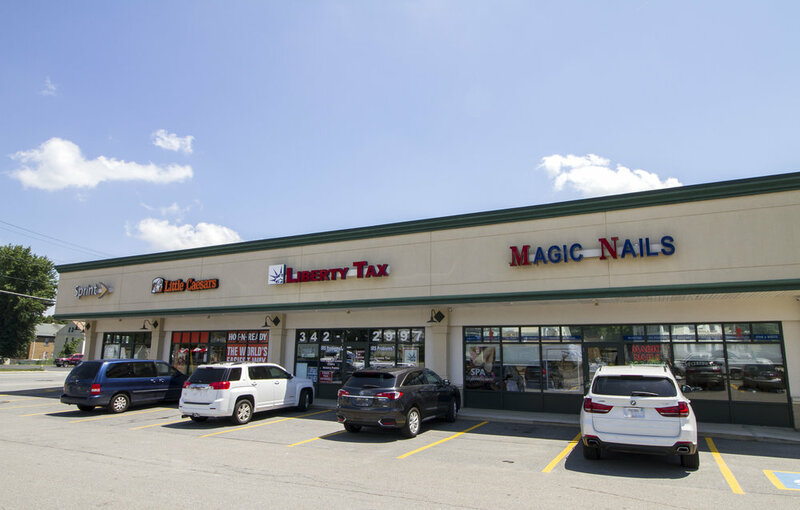 This center offers a variety of retailers such as Sprint, Little Caesars, Magic Nails, and Liberty Tax.